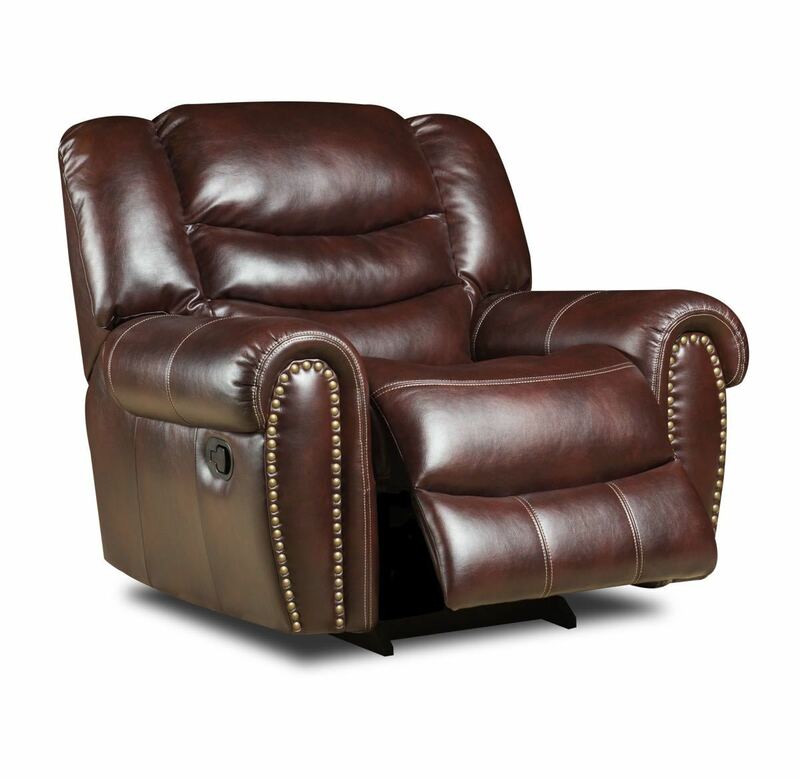 Factory Direct Furniture 4U is a family owned furniture business situated in Asheboro in the heart of Randolph County North Carolina. 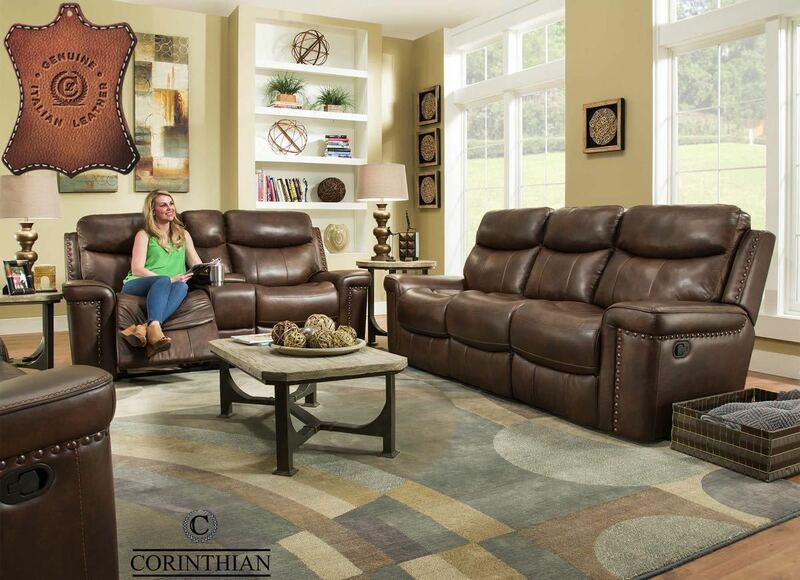 We sell the name brands you know and trust like Corinthian, Ashley, Liberty, Howard Miller, Pulaski, Klaussner and many more at heavily discounted prices. From Bedrooms, Living Rooms, Dinning Rooms and a whole lot more. 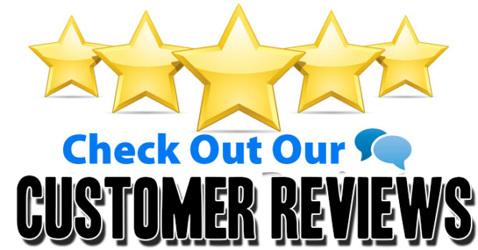 Our local customers come from all around: Greensboro, High Point, Winston-Salem, Burlington, Kernersville, Charlotte, Raleigh and beyond. 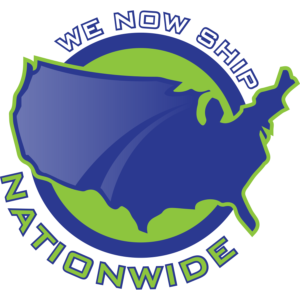 With nationwide shipping we also serve: Virginia, South Carolina, Tennessee, Georgia, DC and the rest of the continental US. 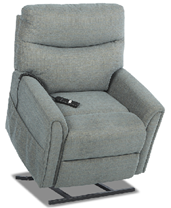 Our motto is “Why Pay Retail?” At Factory Direct Furniture 4U we work hard to keep our overhead low and pass those saving on to you. We believe that you should be able to buy high quality furniture without paying the often outrageous prices that come with it. We also want you to buy with confidence and peace of mind, that’s why all our furniture comes with a one year manufacturers warranty. Come by our showroom located at: 1213 Shana Ln Suite E Asheboro and take a look. 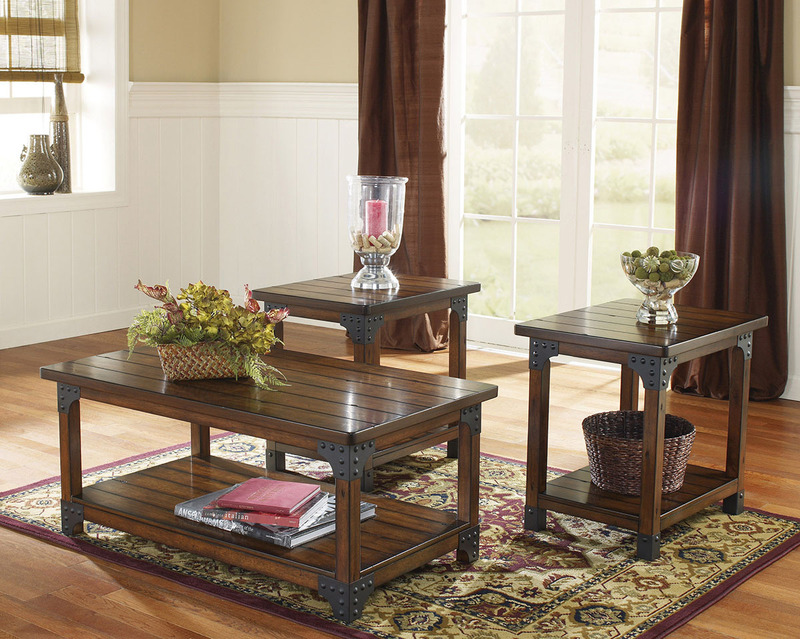 The Internet has changed the furniture marketplace, with more and more people buying online. 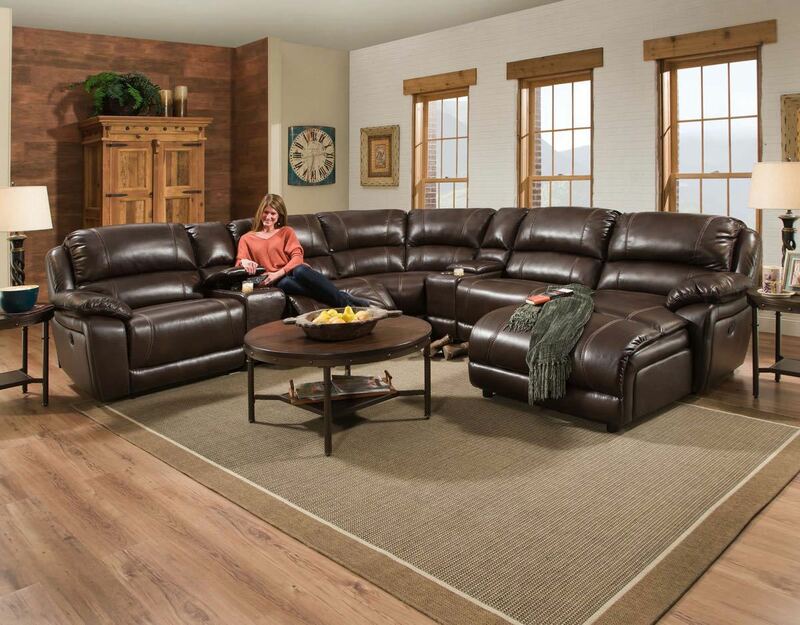 Because we sell furniture from so many trusted companies, it isn’t uncommon for people to see our products in the big retail stores only to buy from us and save. Can’t find what your looking for on the site? Wait! Before you leave and look elsewhere give us a call, we may be able to order it for you and save you money.